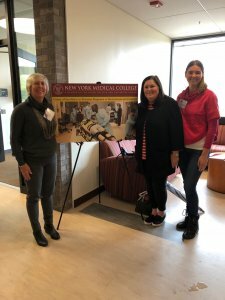 Dr. Shea and Glenville Medical nurses Lynn Lampo and Erika Wofsey recently joined medical personnel and first responders at a New York Medical College Center of Disaster Medicine conference aimed at saving lives during a mass casualty event. The focus was on implementing the “Stop the Bleed” campaign, a program to train and equip the general public with skills needed to help in a bleeding emergency before professional help arrives. 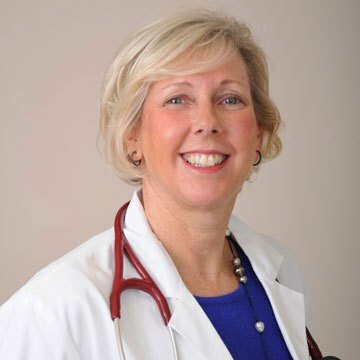 Additionally, Dr. Shea recently completed her teaching rotation at Greenwich Hospital. 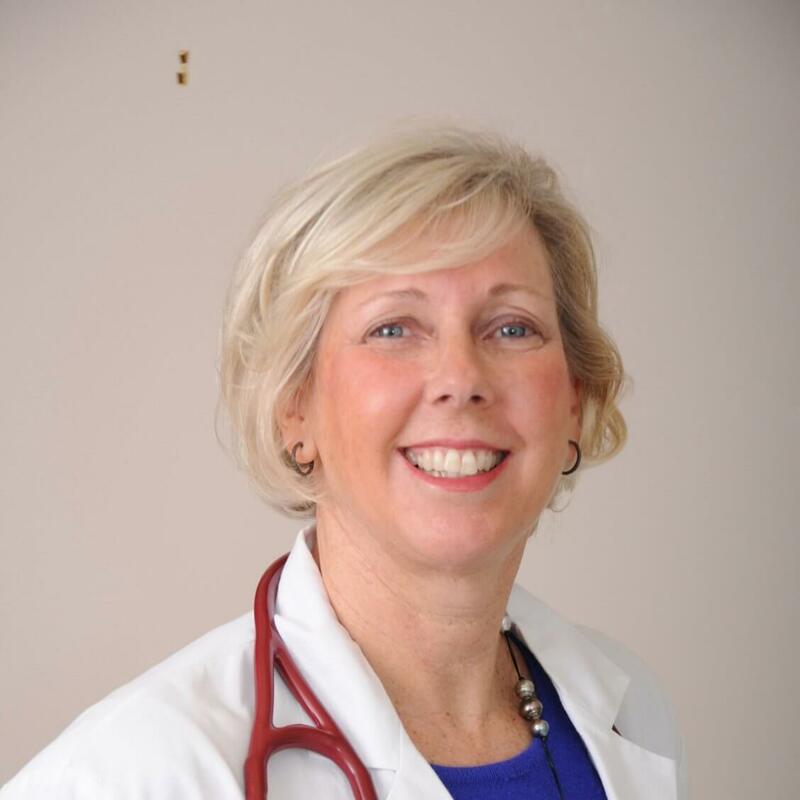 She has been instructing medical students, physician assistant students, interns and residents from Yale University School of Medicine in diagnosis and management of hospitalized patients.